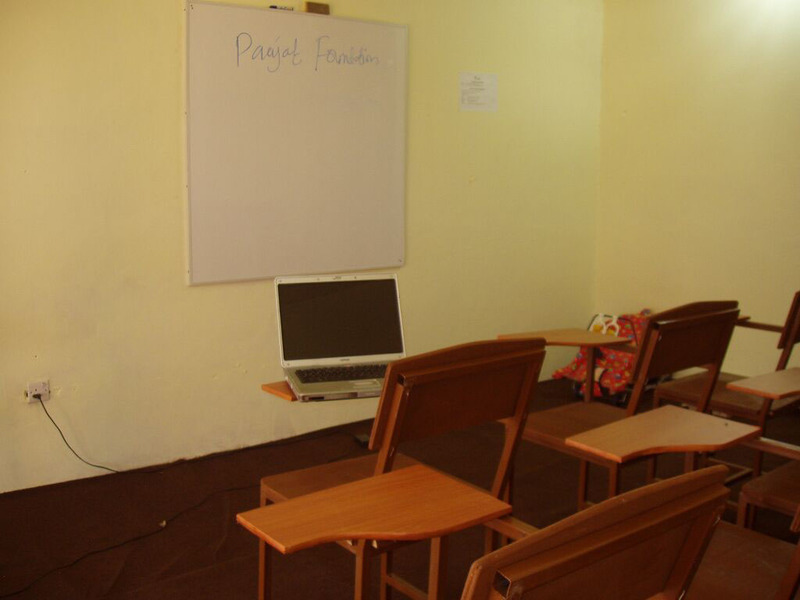 Since education is the key to upward mobility, PAAJAF Educational Institute (PEI) Family Learning project needs to have a permanent place for the poor orphans, and underprivileged and neglected children, youth and Adults, especially women to receive education in the Gbawe Community and beyond in Ghana. The Family Learning Center (FLC) has already yielded numerous social benefits since its inception by providing a private education option to supplement the crowded public school. Next step for our project is to scale-up and purchase a convenient permanent land to construct a school building. 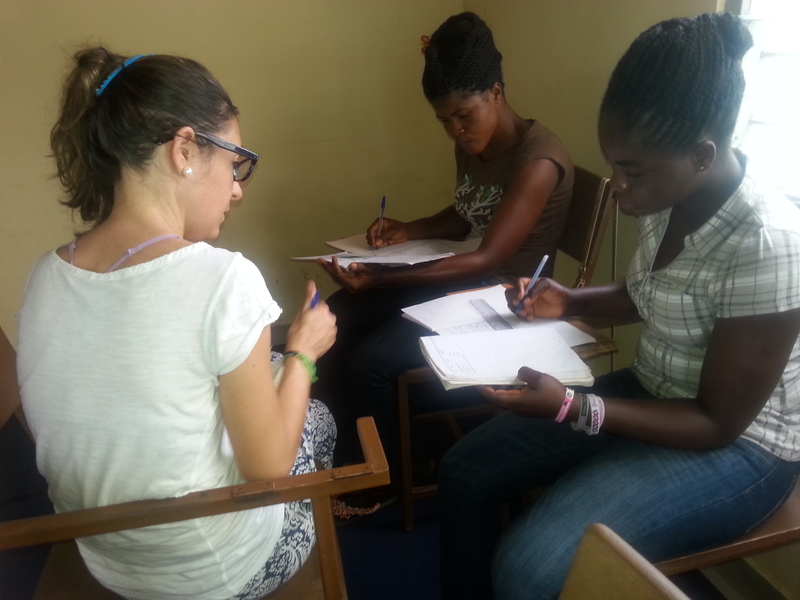 We need your help to make this project a reality and to ensure that the literacy rate in the GGC continues to rise. The new school will provide education to 400 young and 100 adult students and offer jobs to the local community in Gbawe.